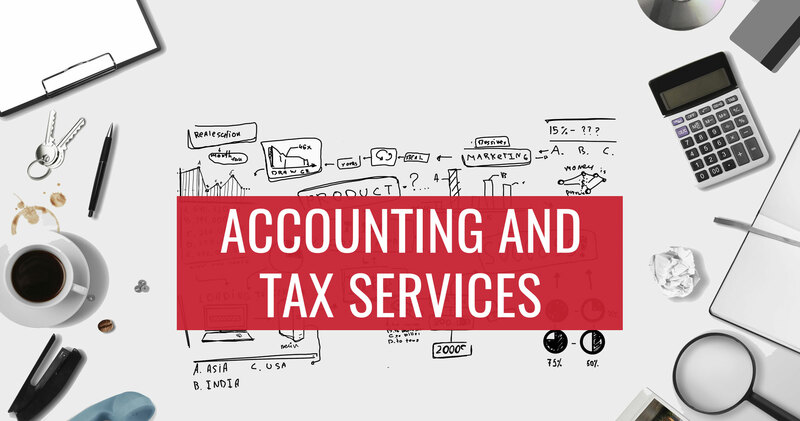 Nathan is a Certified Public Accountant with a Master's degree in Taxation from Villanova University. He is also a 2012 graduate from Cabrini College with a B.S. in Accounting and a minor in Finance. While at Cabrini he received the Accounting Achievement Award, a member of the Honor Society, and had 3 tax seasons as intern with hands-on experience helping to prepare individual and business tax returns. 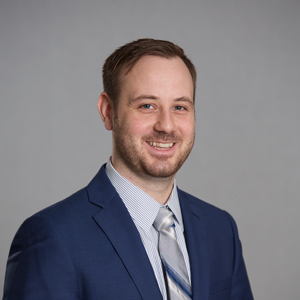 Nate joined Foresight in 2012, and serves on our team as a main client point of contact for bookkeeping clients, payroll clients, as well as individual and corporate tax return clients. Fun Fact: Nate enjoys staying active, and plays tennis and basketball.